Innovative Industrial Properties Inc., a cannabis real estate company, could become a commanding force on the New York Stock Exchange. 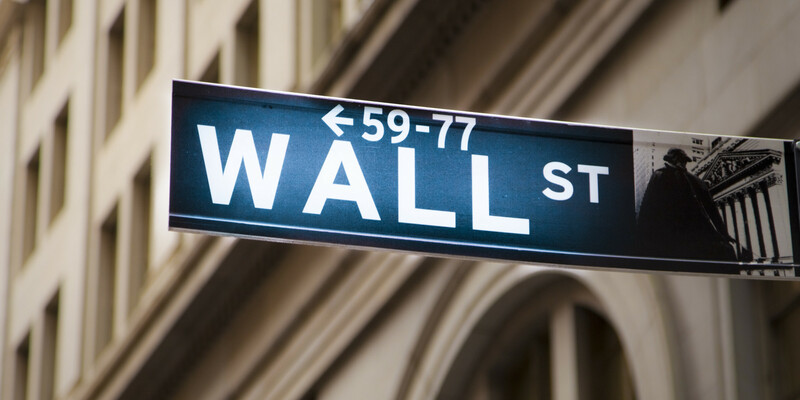 Despite the number of hoops and hurdles yet to be overcome, it looks like the New York Stock Exchange may allow a medical cannabis company to become a publicly traded entity. After filing the initial paperwork, this business hopes to join the ranks of S&P and DOW, growing to become one of the most profitable stocks available to the general public. However, deciding officials could easily combat the attempt, with a wide range of restrictions available at their fingertips. Innovative Industrial Properties Inc. filed the necessary paperwork on October 17 to become a public company and to be publicly traded on the New York Stock Exchange. If approved, Innovative Industrial Properties will become the first cannabis real estate company to enter this area of the market, the Real Estate Investor Trust (REIT). While the company remains optimistic about their chances of being approved for public trade, some officials are urging them to remain aware of the possibility that they may be denied. Not everyone can or will be approved for public trading and there are some pretty easy ways the market could deny their application without ever drawing any backlash to the NYSE. The listing process is complicated and complex and has a variety of loopholes built in to deny trading to any entity they deem unfit. The Exchange may deny listing or apply additional or more stringent criteria based on any event, condition, or circumstance that makes the listing of the company inadvisable or unwarranted in the opinion of the Exchange. Basically, Innovative Industrial Properties Inc. could be told no based on the simple fact that they are a cannabis-related company, which many still view as controversial. If the business does gain approval and is permitted to be traded on the open market, Innovative Industrial Properties Inc. would trade under the marker IIPR in as little as four to six weeks. The business will sell 8.75 million shares at $20 each. Innovative Industrial Properties Inc. is comprised of 10 million shares, leaving the company with a $200 million valuation. With prospective tenants already lined up, the business plans to focus its marketing towards Arizona, California, Illinois, Maryland, Massachusetts, Nevada, New York, Washington and Oregon. These states all possess a legal cannabis market, and with the upcoming recreational votes many of them will be seeing in November, will likely pose a need for industrial-sized growing spaces. The first business to entrust their indoor cultivation center in the hands of Innovative Industrial Properties Inc. is PharmaCann, a medical cannabis grower based in Illinois, with operations and property in New York. Due to the strict medical cannabis laws within New York, PharmaCann has been having a cash flow problem. They decided to sell the 127,000 square foot building they currently own, which houses 16 grow rooms and can produce cannabis year-round, to Innovative Industrial Properties Inc. and lease the building back for $30 million, substantially less than they had been paying. The building is one of the top three largest grow facilities in the world. This new venture gives PharmaCann the ability to grow, while still profiting from their hard work, and Innovative Industrial Properties Inc. the ability to take a commanding force in the cannabis real estate market.